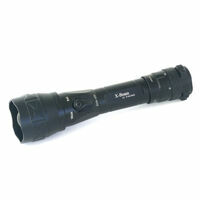 We are based in Australia and can be reached on 1300 911 007 for help or advice with your torch or night vision choices. 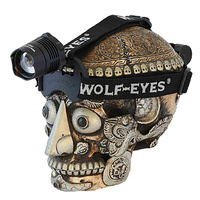 Or our page LED Torches – which Torch or Headlamp to choose? 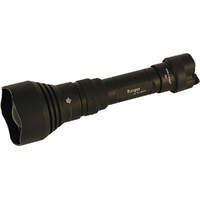 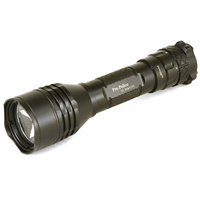 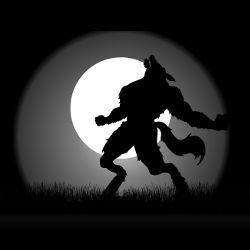 has advice on torches & headlamps, Which Thermal or Night Vision scope? 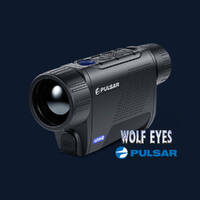 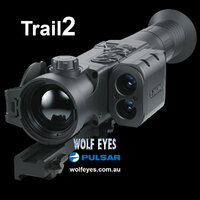 has night vision scopes & riflescopes and thermal imaging vision scopes & riflescopes. 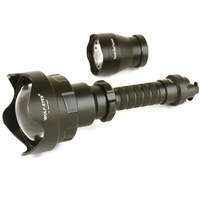 Advice on IR torches, police torches, hunting torches, general LED torches is there.